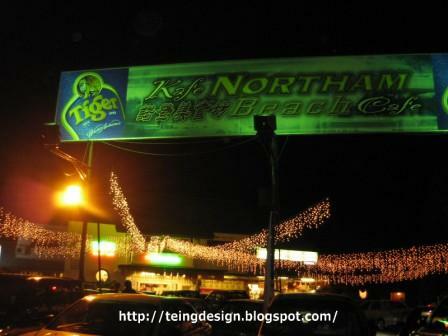 Northam Beach Cafe is located opposite Northam Hotel in Penang. My friends bought me there once to have dinner. 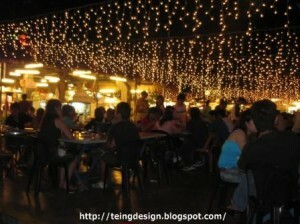 The ambience is excellent as it is located next to the sea. And there are endless variety of food to choose from. 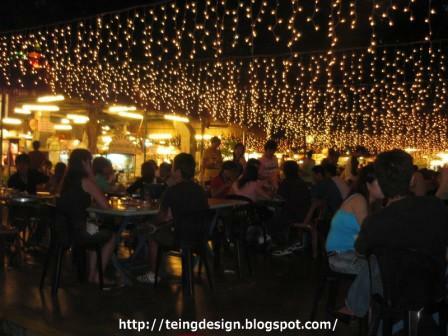 The place is actually located within walking distance from Gurney Drive. The moment you see Northam Hotel, you can find the food court. Here’s what we have ordered. The food really taste as good as it looks. 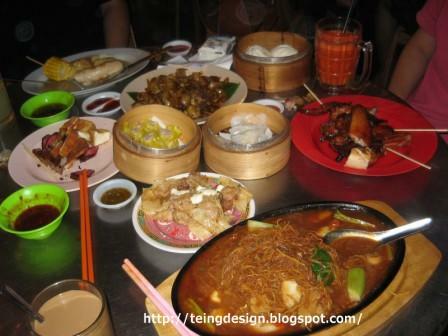 Penang and Ipoh have the nicest food.